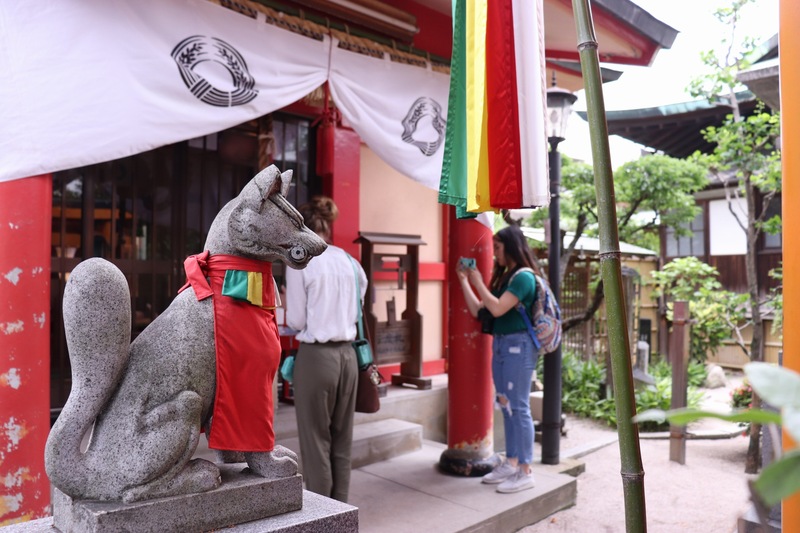 The first week in Japan has been incredible and our visits to shrines have inspired me to create a blog post explaining shrine etiquette and the different aspects/structures in and around these shrines. 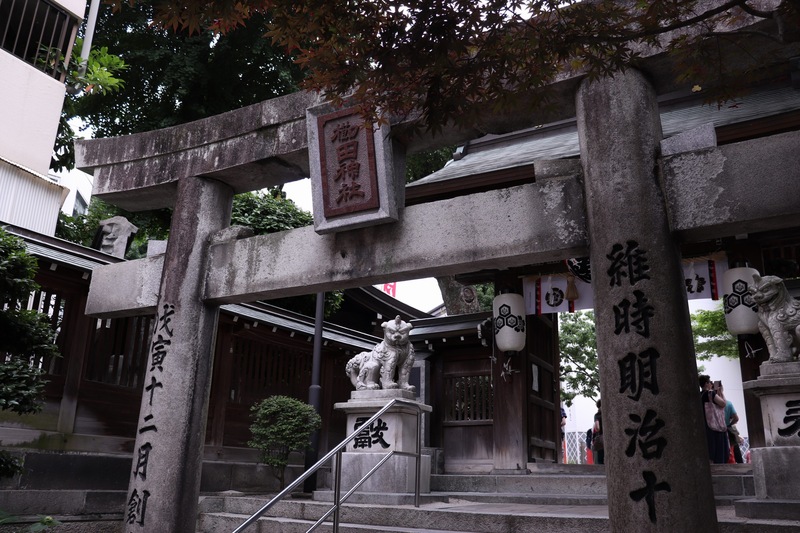 Most shrines can be found all over Japan, both in rural and residential areas, and usually include worship for several kami (gods). 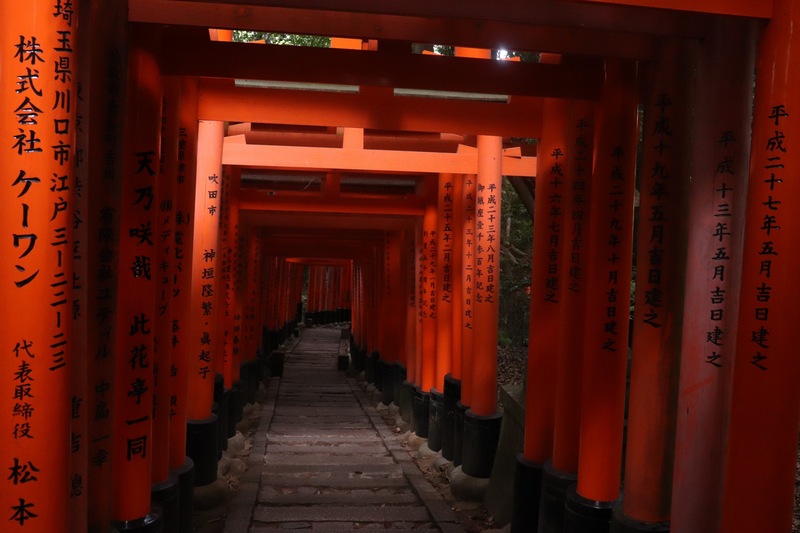 They are marked by torii gates that signify the entrance into a pure or holy area. 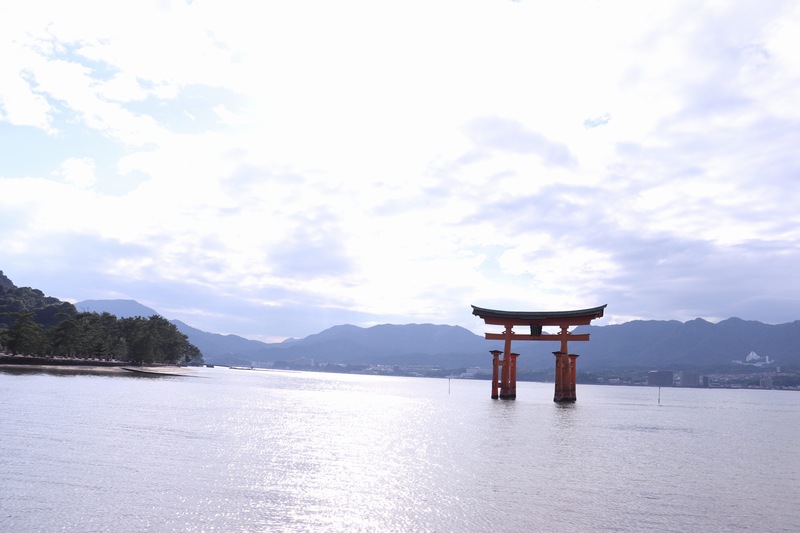 Torii are usually made of either wood or stone and can range from the size of a finger to as large as a building. It is customary to avoid the middle when passing through the gates because the center is reserved for the kami to use. Another marker of shrine entrances are the shisha dogs that serve as guardians of the shrine. One on the left will always have their mouth closed and the other on the right will have its mouth opened. 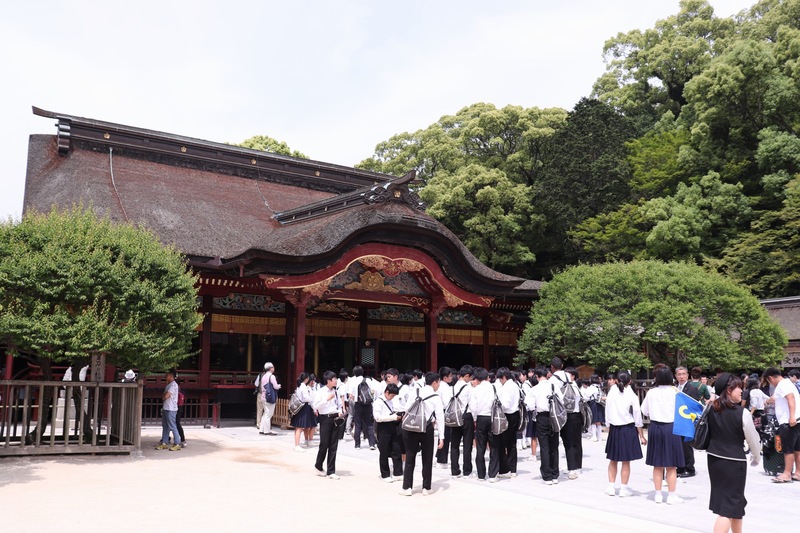 As previously mentioned, shrines can include the worship of several kami because there are several places available for prayer. 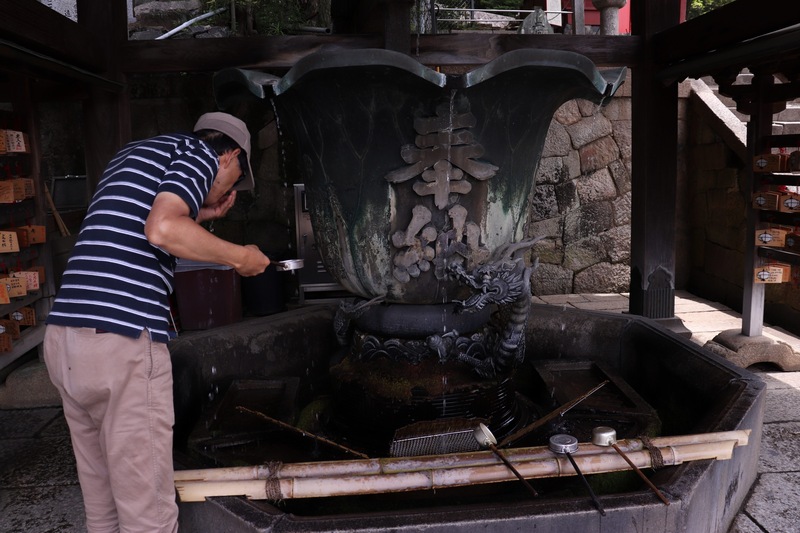 However, most have a main shrine and to enter a person will need to purify themselves using the purifying stations around the entrances. Once inside, you can approach the temple, toss in some money to the box and proceed to pray. The praying process goes as follows: First ring the bell (if one is available) to let the kami know you are there, then clap your hands twice and bow twice. At this point you stop and make a prayer/wish from the kami. Once done, clap your hands once more and bow one more time. That’s it! Charms can also be purchased inside and around the shrines to help with luck, finances, studies, etc. as well as trinkets and fortunes depending on the size of the shrine. 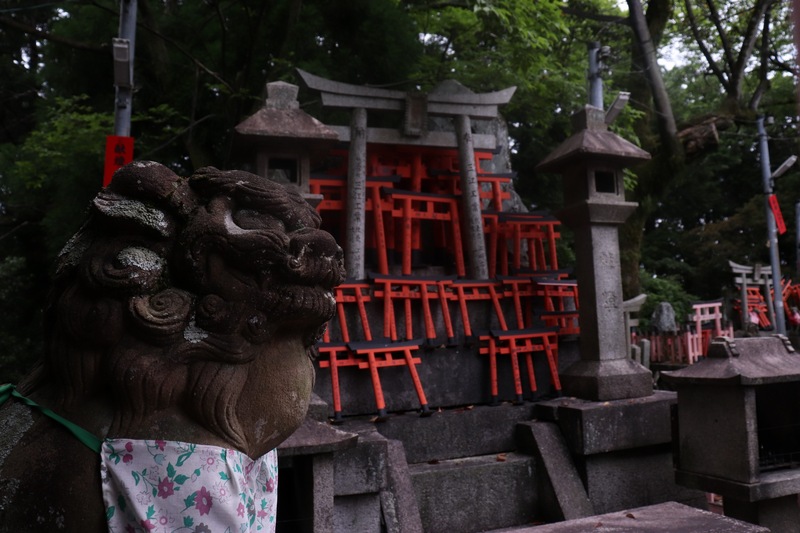 Of everything in Japan, I would say that shrine visits seem to be my favorite due to their emphasis on nature and the tranquility one experiences when being there. Also, as a Religious Studies major who is most interested in Japanese religions, they also appeal to my academic focus. 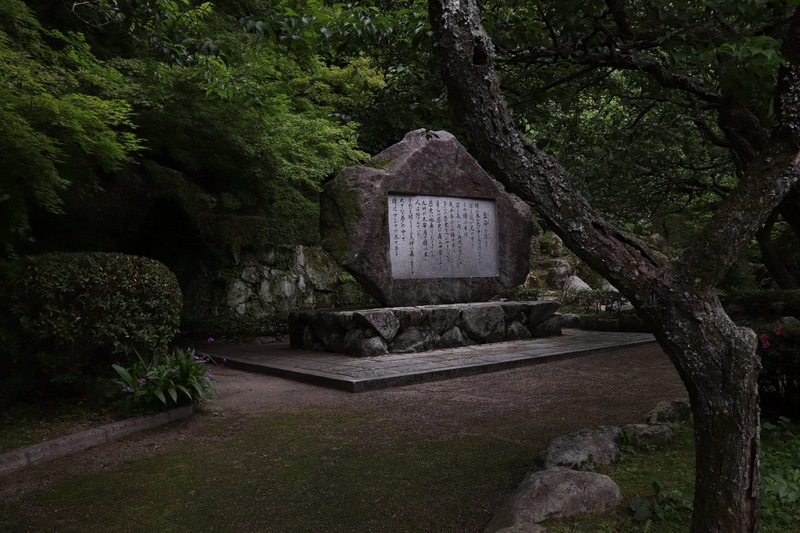 Sekihi around the Dazaifu shrine.